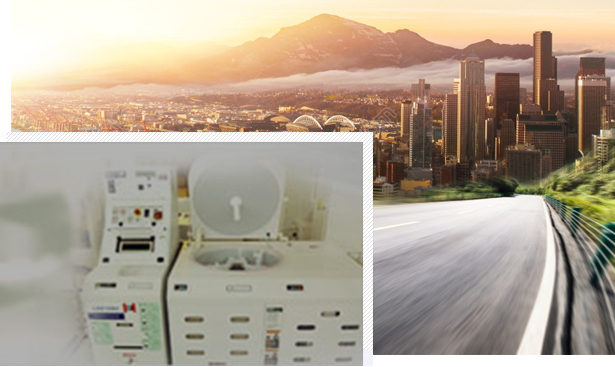 Welcome to Changchun Guanghua Microelectronics Equipment Engineering Center Co., Ltd! The Changchun Guanghua Micro-Electronics Equipment Engineering Center Co., Ltd. was established in 2002, is located in the North-Lake Development Zone, Changchun City, Jilin province, and is the investment holding companies of Changchun Institute of Optics, Fine Mechanics and Physics, Chinese Academy of Sciences. The company mainly focuses on the automation and intelligent manufacturing equipment in the microelectronics, optoelectronics field, including development, production, sales and technical services.